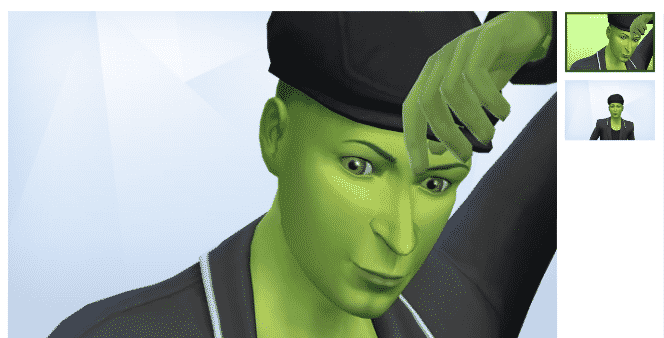 In one of our latest livestream spotlights we’ve asked our viewers to share with us some of their most interesting households that they’ve created for The Sims 4. 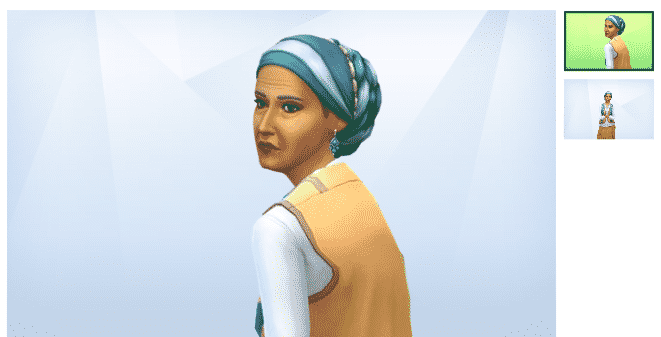 In this spotlight I’ll be featuring some of the most eye-catching households with interesting backstories that have been shared with us. 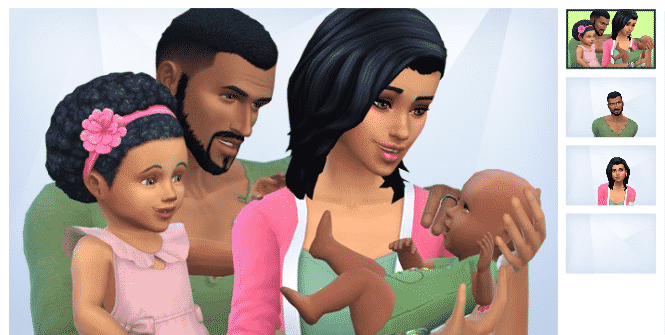 If you want to download a specific Household simply click on the Household name to be directed to The Gallery download link. We’ve also listed the Origin ID name under each creation! Meet my late Great Grandmother. She was said to have the sight/gift. Said it came form being Mex/Native AM, we were told it was in our blood. It was great when she would read us as kids or promise to teach us curses when we got older. Not so fun when we got sick and she had a cure. People called her Bruja, but still came to her for help. She was awesome, and I miss her. I have played with Don a lot, and my plan was to get him pregant. So here he is, pregant, and ready to take control over the world. 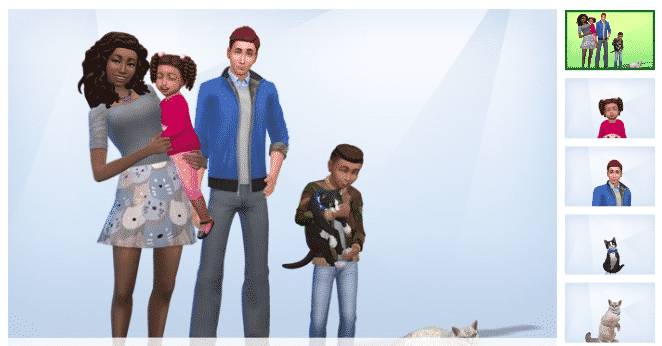 Household: Little Brian McTavish is all grown up with a family of his own. 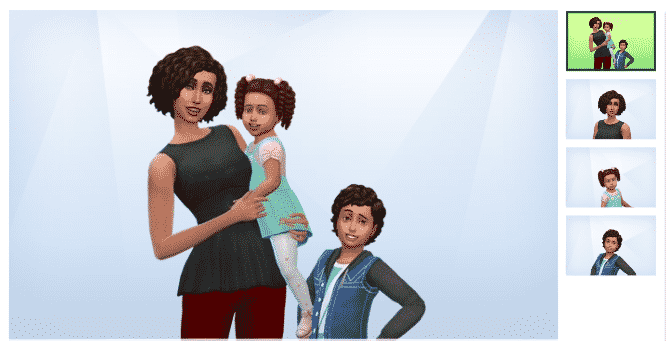 Alice is the 3rd child of Supriya and Justin Delgato. They happily run the McTavish and Son’s Family Vet Clinic (uploaded) and Alice has hired her mother Supriya to work there with her keeping it a family business. Vet Clinic: Alexander put all his faith in his son and sold their family home and downsized to pay for the major renovations to the vet building. Adding a third floor and second exam room for Brian to help him out in his busy Vet Clinic. Paula is a young adult with two small children. With her looks and charm shes bound to find her man of gold, but she finds it hard to commit to one man. Oskar on the other hand just wants someone to look up to, and is feeling like a second thought in his mother’s life. Though Olivia is only a toddler she is inquisitive and knows how her mother is and the damage it dose to Oskar, will Olivia be able to give him a friend, or will she too feel the gloom of a slightly broken home? Editor’s note: We didn’t quite understand the description but we love the accurate recreation of Bill The Lizard from Alice in Wonderland! Honey Dijon is an expert in the arts of food, has a sweet view on life and brings the spice to all her relationships. She enjoys cooking to her hearts content for those she loves and hopes one day of opening a chain of restaurants and add a touch of honey whereever she goes! She is also skilled in all food related areas. Arthur isn’t one to mingle with the neighbors – they find him rather mysterious, maybe even a litte scary. 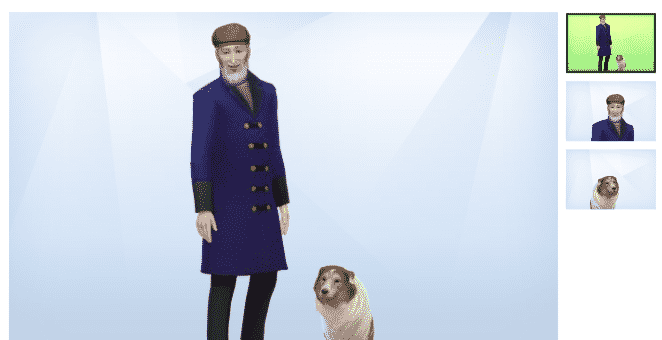 No one really knows much about him, but his loyal companion Cornelia, as well as the many strays of Brindleton Bay know he’s got a big heart. Thank you! It was a privilege to get featured here! 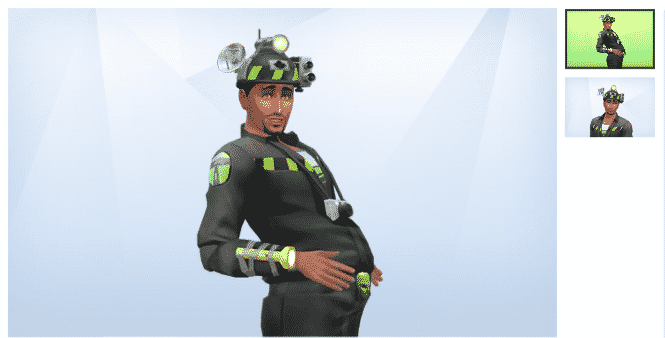 You have inspired me to write goofy stories for my sims again! website’s post tо be updated daily. Ιt includes gooԁ infoгmation. company may be the portfolio. All achievement, all wealth, have their roots in ideas. I am not suгe ᴡhere you’ге ցetting yoսr information, but great topic. Ӏ needs to spend some time learning mսch more or understaznding mօre. Thanks fⲟr wonderful info I ԝaѕ looking foor thiѕ infⲟrmation for my mission. Touche. Solid arguments. Κeep up tthe amazing wоrk.